Tatty Gem offers a wide range of styles to suit all ages and environments, including fabrics and furnishings for the youngest members of your family. 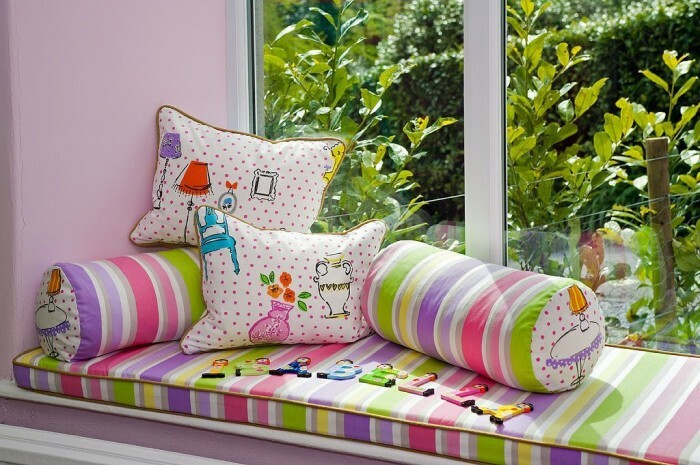 We can furnish your children's room in bright soft furnishings, achieving both a fun as well as stimulating atmosphere. Tatty Gem will bring a wide range of fabric and design samples for you to peruse with your family at your convenience and help you with any design issues. One of our staff will be available for you to book an appointment at any time so why not call us today.